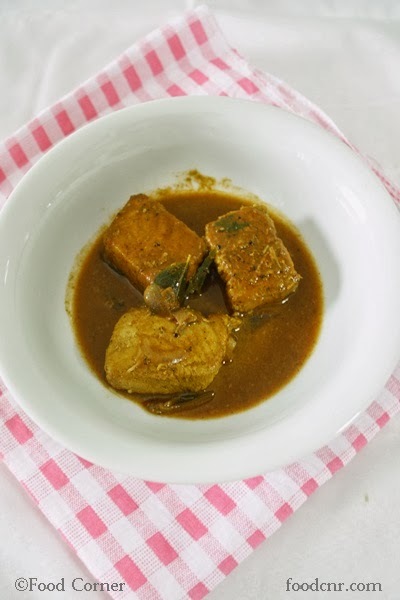 Anyway,as Sri Lanka is an island,we consume plenty of fish and seafood.There are different methods to cook fish as a curry and I have shared some recipes before in this post Fish Curry and in this post Sri Lankan style fish curry. 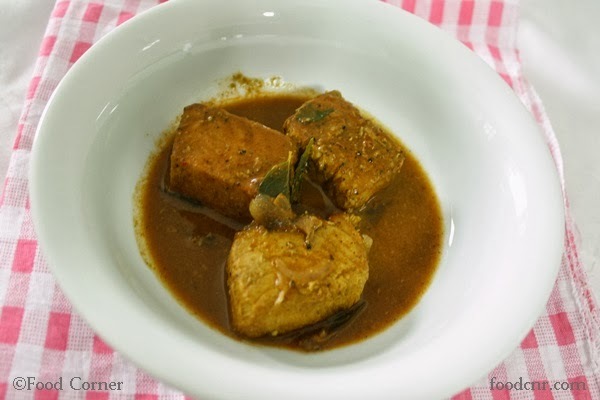 If you check this Ambul Thiyal recipe,it is one of the best Fish Recipes from Sri Lanka!! 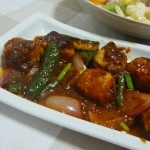 Wash fish and cut into pieces.Grind black pepper,garlic and red chili powder into a paste.Mix this spicy paste with fish pieces. 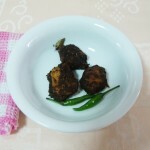 Add Goraka or tarmarind,curry leaves,salt and onion together with1 cup of water. 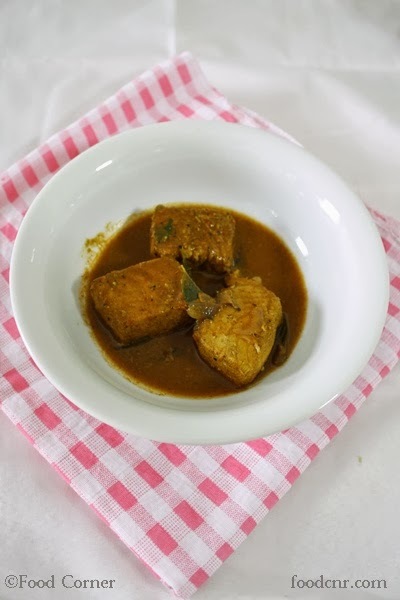 Cook in a low flame for about 15 minutes or until fish is cooked.For an appealing and tasty curry,the gravy should be thick & near to dry! 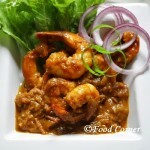 remove from flame & serve with rice,bread or roti. 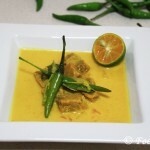 I am a big fan of curry but have never had fish curried. It would be interesting to have some. Looks delicious. 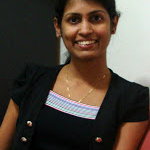 Enjoy the rest of your week Amila. This looks so good! I love curry! 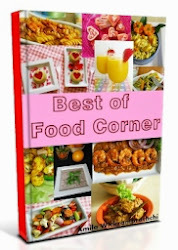 I’ve been adding some in our sweet potatoes. YUMMY! I never eat Sri Lankan food as it is too spicy. 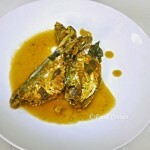 I would love to try this fish curry with mild spice. Looks yummy. 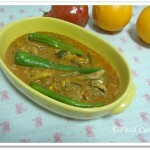 Hi Amila, I love fish curry, this dish certainly look delightful and appetizing.